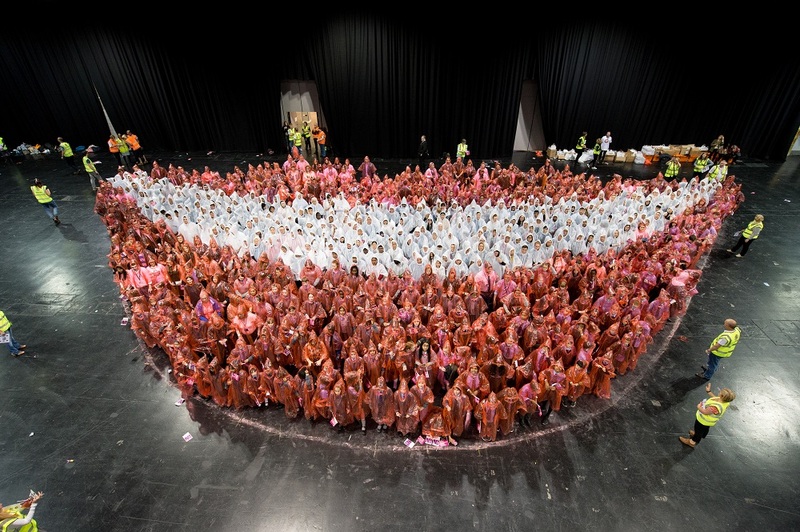 Following the Big Smile Big Band event at the SEC on 9 June 2017, Guinness World Records have now verified that Glasgow Dental School holds the current record for the World’s Biggest Smile! Many congratulations to the organisers and supporters of the event and in particular to the 756 participants who are all Guinness World Record breakers. If you would like to view a short documentary film about the event, as a reminder of the day you can view it here. Are you fit to practise?